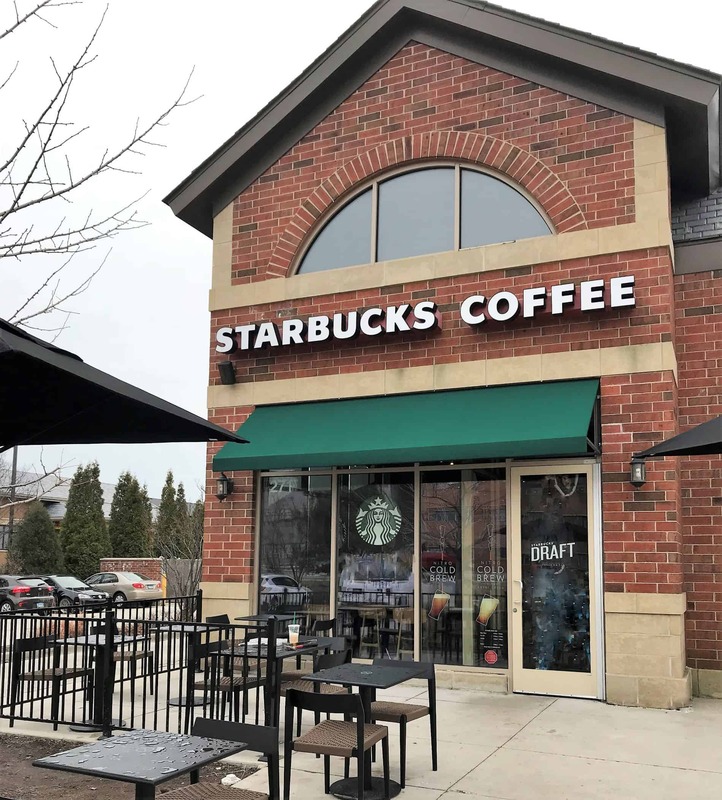 Medows Construction, Inc. has successfully remodeled numerous Starbucks locations. © 2019 Medows Construction. All Rights Reserved.